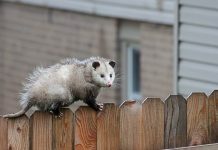 PEOPLE often wonder what does a possum poop look like particularly when find one in their attic or in backyard gardens. Opossum’s poop basically looks similar to a medium-sized dog poop in that both are large droppings. Like dog poop, the opossum poop isn’t broken into tiny pieces; it’s two to three large droppings instead. 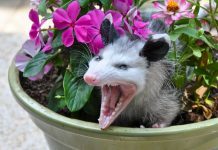 You’ve got to remember one thing; the opossum poop doesn’t have seed in it. If you see a seed within the poop then it probably belongs to raccoon. What Does a Possum Poop Look Like? 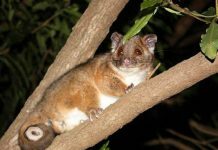 The possum poops are mainly recognized by its dark brown to almost black color. It is nearly the size of your dog poop. They are 3/4 of an inch in diameter measuring up to 2 inches in length. Opossum poops have smooth sides too. The opossum poop will not be a continuous string; it will be broken in the middle although the poop still looks a large droppings. Most of the times, opossums poop in the same area and use it as its latrine over and over again. If you find poop with urine spread around, then the animal may be using it as a latrine. 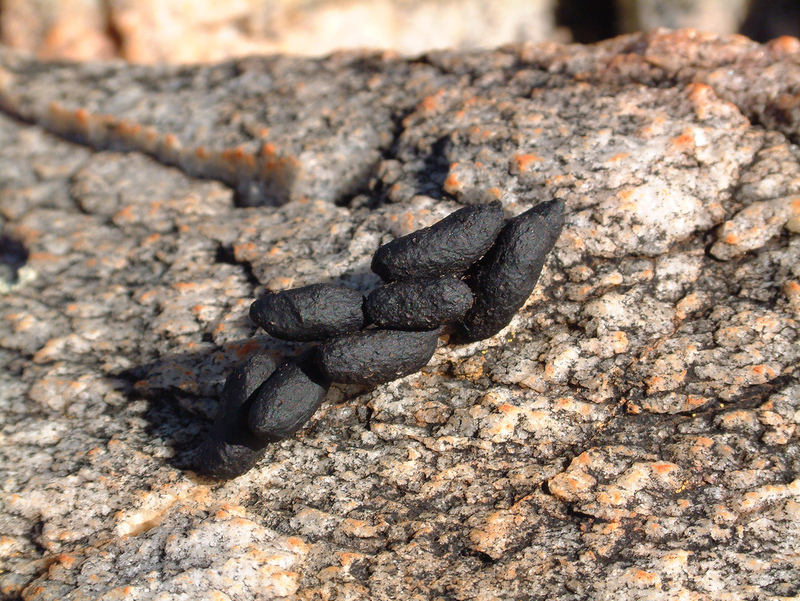 Possum’s poop also looks like a train because their poops are piled up. Opossum poop are piled up that is why they are often called ‘Train’. What Does a Possum Poop Smell Like? The opossum poop smells as awful as you probably expect it to be. Even worst! The possum poop releases a pretty strong odor one that is mixed with urine. The feces will probably smell like rotten feces. Note: It doesn’t matter if the poop you find belongs to opossum or not; you mustn’t touch the feces for it contains millions of bacteria. Perhaps you should reach out to professional wildlife control team (for that) however if you wish to remove it yourself, don’t forget to put respirator on.